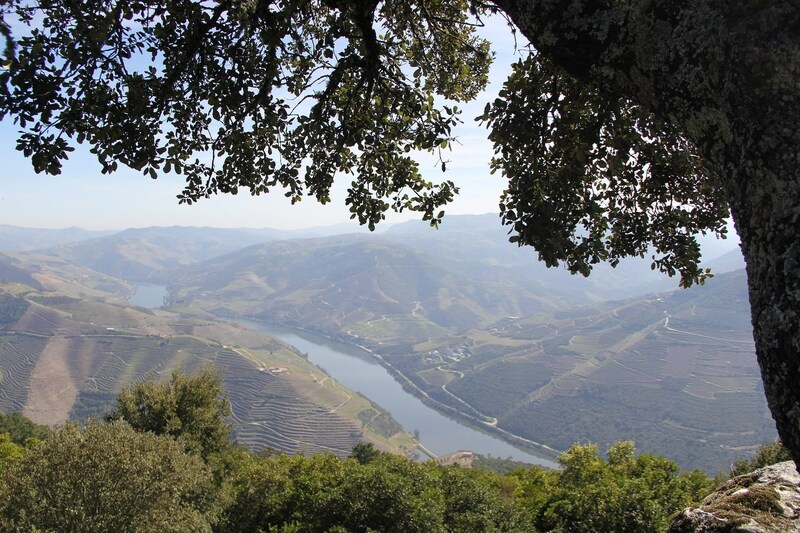 Traveling To Portugal's Douro Valley? 8 Top Things To Do & See! Portugal as a whole is undeniably beautiful and in particular, Portugals Douro Valley is one of the most desired regions to visit. This northern region is one also one of the most ancient wine regions in the world. It is also a UNESCO World Heritage Site with unmatched beauty and continues to mesmerize both new and returning travelers. 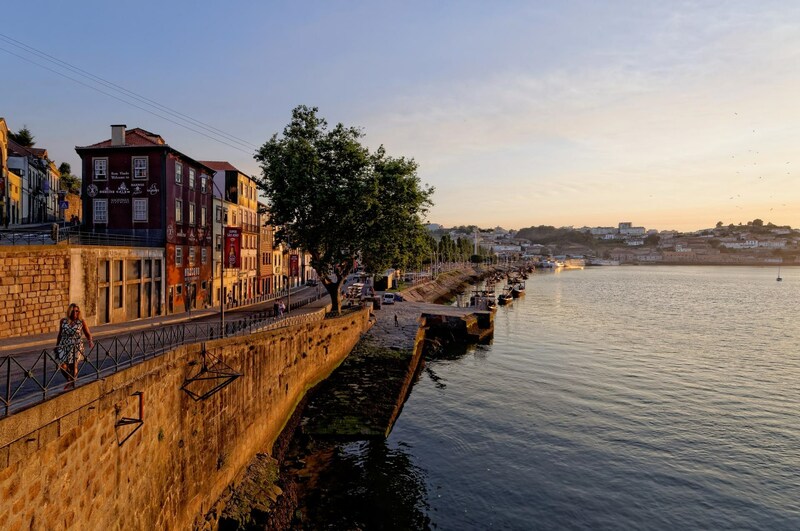 Take a look at our Douro Valley travel tips which will help you to make the best out of your visit to Portugals north. Once you arrive, the wonder and beauty of Douro’s perfectly aligned river terraces welcome you with a sense of being at home. The Douro Valley region is less touristy and you will rarely see crowds which is one of the great things about this place. Visiting local vineyards and wine tasting is one of the best activities to do in Douro. You can't beat enjoying an afternoon sitting out on a terrace in a local Quinta (a wine-growing estate) with a fine glass of wine and spectacular river views. 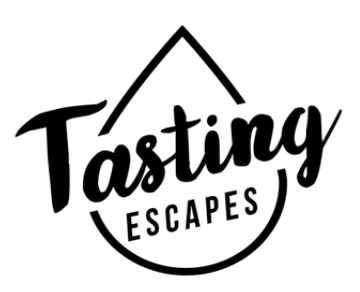 Majority of wine farms and vineyards are characterized by varied wine-related ventures whereby you have a choice to choose from either relaxed wine tastings to complex tastings in the presence of the winemaker. You will get a chance to engage in active conversations concerning your favorite wines, as you learn about the production, while you taste some premium Douro wines. The Museu do Douro (Douro Museum) truly celebrates the regions’ wine culture, you can attend one of the lectures held in the museum. There is a manor house that once served as the headquarters of the General Company of Agriculture of the High Douro wines which is currently used for exhibitions. Boat trips range between an hour-long expedition, or up-to a two-day excursion, which provides a good way to get a series of sceneries as you relax on the deck. Majority of the trips consolidates trains, which allows you to use the boat while heading downstream and return by train, and vice versa. There are a number of unique trips tailored to suit individual desires. It is one of 13 natural parks in Portugal, and the area stretches to several municipalities as well as a long stretch of the Douro River. The park functions as the border between Portugal and Spain earning the title “International”. You can drive through the park and you can as well opt to trek which allows you to see parts of the park much better as you experience the region’s flora and fauna. The park boasts a rich collection of animal species and over 170 different species of birds which makes it an Important Bird Area. The River Côa is a feeder that drains into the River Douro. For millenniums, the rock formations lining the river banks have been etched by human activities. With over 25,000 years of history, it is a unique gallery that provides the visitors with records of ancient humans up to figures inscribed by local kids a few decades ago. The group of carvings can be viewed as part of systematic visits, which require advance bookings. There is a staircase with 686 steps in the town of Lamego that lead uphill to a shrine where Nossa Senhora dos Remédios is worshipped. The church appears tall in its seat at the top of the hill, which adds to its greatness. The Pelican fountain on the first landing is the highlight of the climb, but the shrine itself is also worth the hiking. It is a small chapel in the parish of Sé in Lamego that boasts a mixed architecture that features Visigothic characteristics from the 6th and 7th centuries and also Baroque elements from later years. An engraved sarcophagus (pictured) commands the chapel’s middle nave, mounted on Calvary. This engraved sarcophagus depicts D. Afonso Pires, who once served as the Bishop of Porto. The history of this beautiful small chapel makes up for its size. 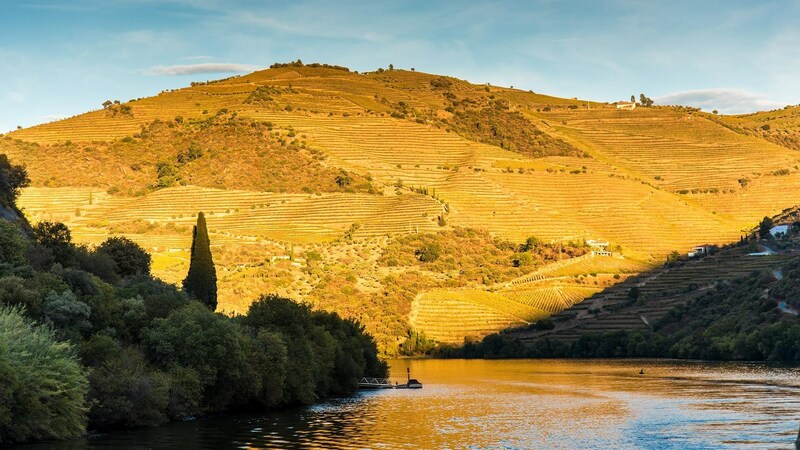 The train route in Douro takes you close to the river, where you get a chance to experience great views of the plantations and vineyards and is one of the best ways to travel in Douro. There is a special train track in summer from Régua to Tua, one of the most attractive train routes in Portugal.